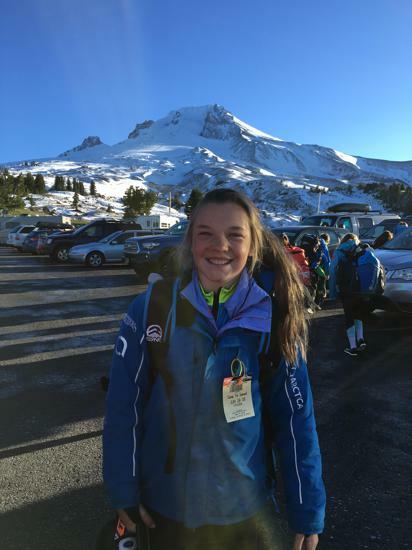 Join the Mt LaCrosse Ski Team! 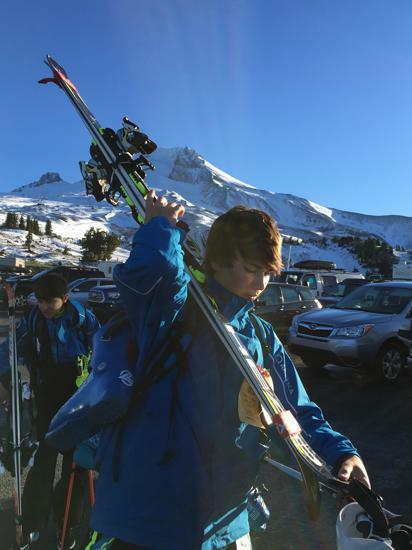 Registration is open for the Development Alpine Ski Team (ages 12 and under) at Mt Lacrosse. 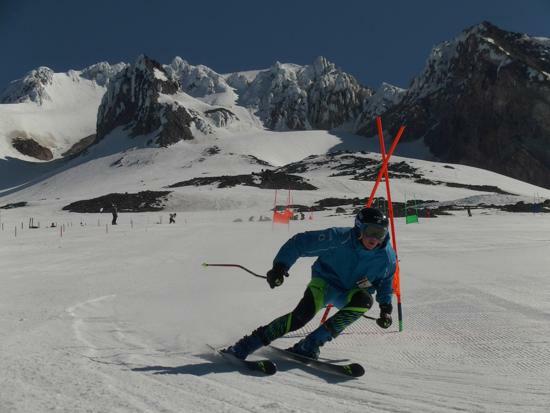 This program is available to any young skier interested in ski racing or just bettering their skiing skills. $350 includes training 2 nights per week, Tuesday and Thursday 4:30 – 6:00 (time subject to change) at Mt LaCrosse. Generally runs Late December to End of February. 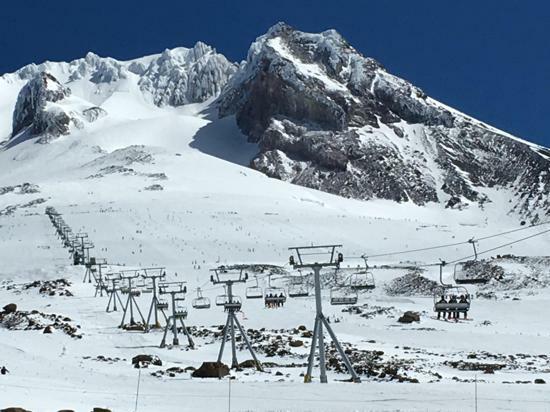 Lift ticket and skiers own equipment is required. 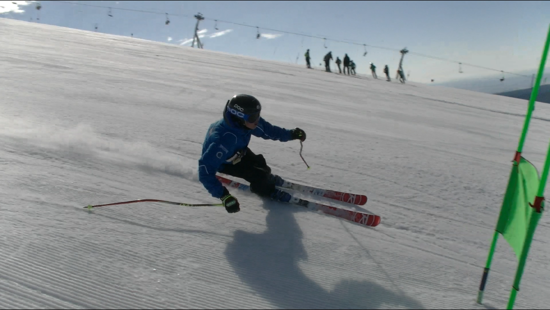 Learn the fundamentals of ski racing in a fun environment. 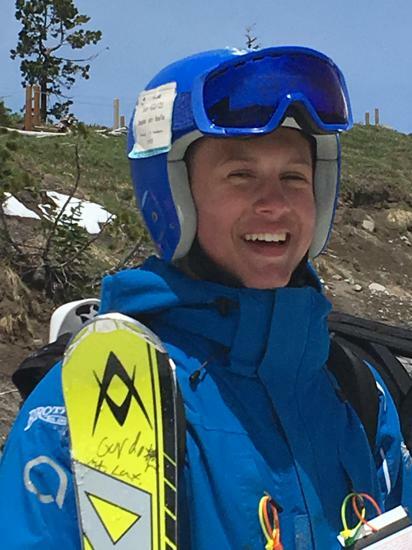 The Mt LaCrosse Ski Team will be taking orders for new GS suits and would like to know who is interested in purchasing a new suit this year. Cost is extremely affordable compared to any other brand especially when considering this is a custom suit. They are the highest quality suits made by Borah Teamwear. Thanks you to all the coaches, parents and sponsors who make racing possible for our kids. A special thanks to Mt La Crosse for the best racing hill in the Midwest. Ski ya soon! 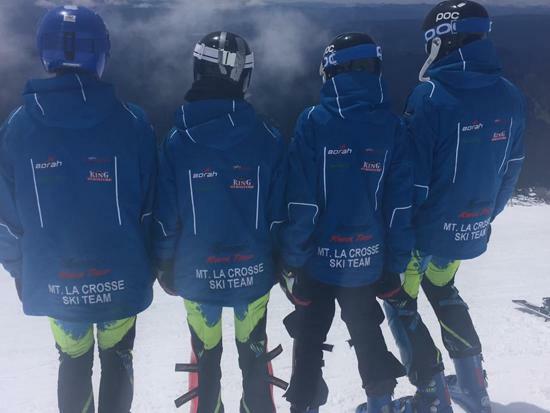 The Mt La Crosse Ski Team is a youth alpine ski program based in the La Crosse, WI area. 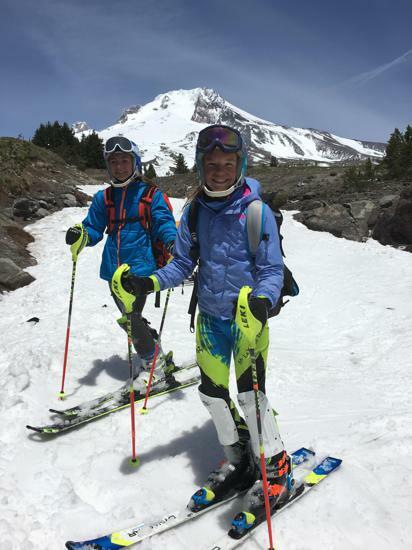 We work with youth to improve their skiing abilities through alpine ski racing while fostering a love for the sport of alpine skiing. Parents and racers, join our new website. If you are not a SportsEngine member yet, click Create an Account at the top of page. 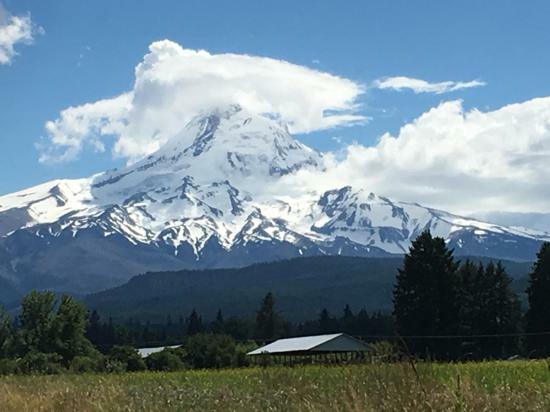 ©2019 Mt. La Crosse Ski Team / SportsEngine. All Rights Reserved.